With S-Logic® Plus, closed-back ear cups and complete tonal balance, the PRO 480i is the perfect set of headphones for beginners. The first step is the hardest? Not with the PRO 480i. The new entry-level headphones from ULTRASONE provide the qualities you would expect from the Bavarian manufacturer for an incredibly good price. 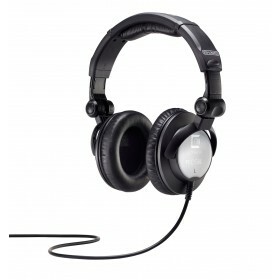 The PRO 480i is equipped with everything required of headphones for professional use. The 40mm Mylar driver covers the entire spectrum from 20Hz to 20kHz, while the closed ear cup design also ensures correct shielding from background noise. 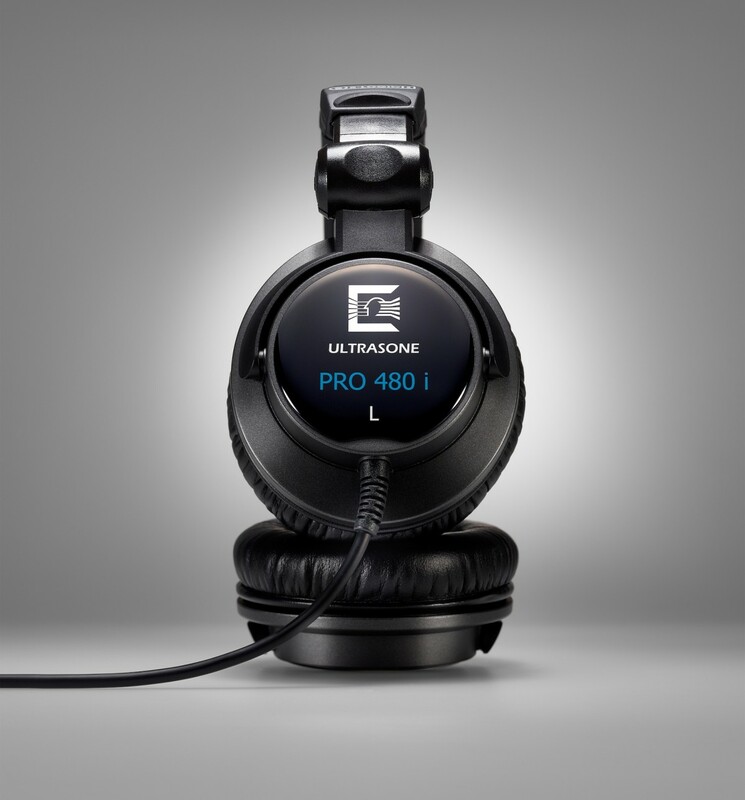 And of course the PRO 480i also offers S-Logic® technology, providing the truly special headphone experience for which ULTRASONE is famous. With the PRO 480i, you experience every range of the listening spectrum. The headphones cover the entire frequency range that the human ear can hear, from 20Hz to 20kHz, providing you with the full picture. 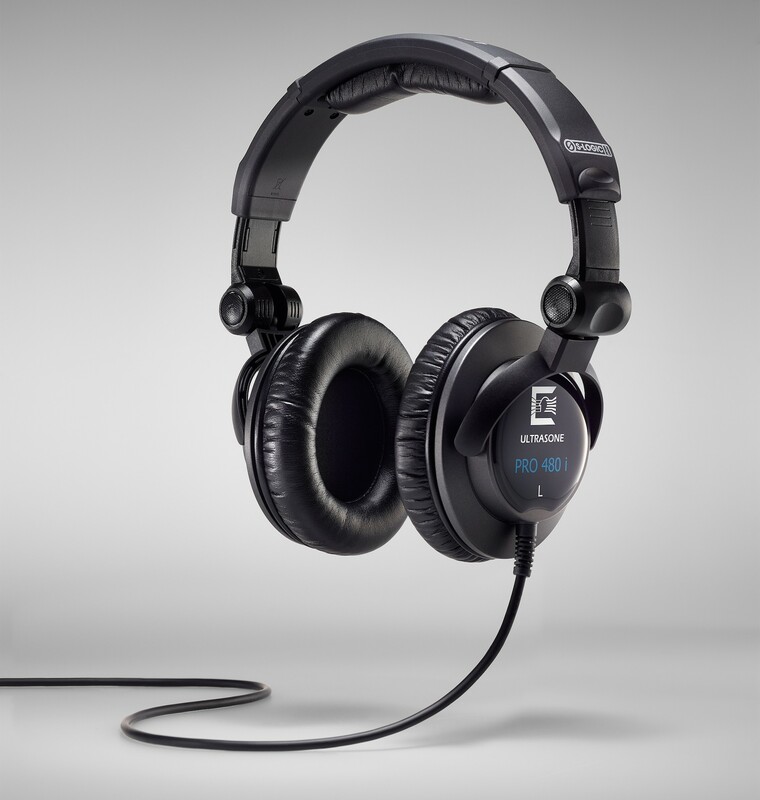 The PRO 480i is also adapted so that no range is overemphasised or too weak, producing a remarkably balanced sound. This means you enjoy music exactly as was intended – without distortions caused by your headphones.